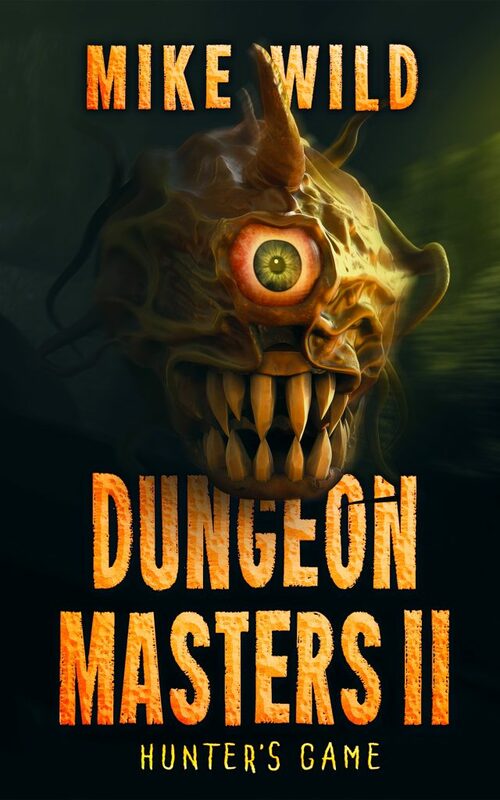 The Dungeon Masters series is *not* LitRPG – the characters, monsters and settings are ‘real’, the challenges deadly. Stargate SG-1 meets Dungeons & Dragons meets Journey To The Centre Of The Earth, the series boasts cinematic world-building, dimensional science theory, and an irreverent cast of characters with a strong female lead. “Three months have passed since the collapse of the Kh’Borian Rift between Earth and Yillarnya. Pockets of our world dot the dungeon dimension. The humans swept between realities with them scavenge and hide. Thankfully, Trix Hunter and the survivors of DOME have a base in the Bloodwood, offering the displaced sanctuary until a way is found to get them home. But others are hunting the humans – orc slavers. Orc slavers apparently equipped by DragonCorp. Mike Wild is a freelance author of numerous books and comics. His first professional sale was the Doctor Who Annual 1983, and he has scripted among others such fondly remembered titles as Starblazer and Masters of the Universe. His novels include 2000AD tie-ins ABC Warriors and Caballistics Inc, five Kali Hooper adventures in Abaddon Books’ Twilight Of Kerberos series, and the fantasy western, Seven Cities Of Old. Jonathan Oliver, then Editor-In-Chief of Abaddon and Solaris Books praised his Kali Hooper character as, “… up there with Fafhrd, Conan and Solomon Kane as a great pulp hero …” In 2015, the author was nominated for the David Gemmell Award For Fantasy.